Need something stimulating for your commute or walk? Then check out Libro.fm, a company partnering with local bookstores across the country to bring high quality audiobooks to our patrons. Make sure to follow the link bellow and start listening! 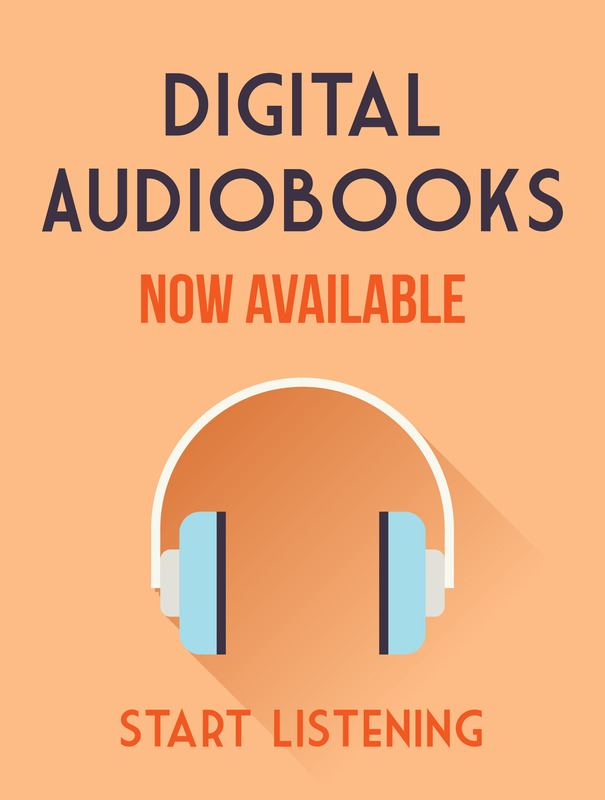 Click your book to download and start listening!